The Great Buckeye Challenge — located at the beautiful Buck Creek State Park in Springfield, Ohio features a distance for everyone. 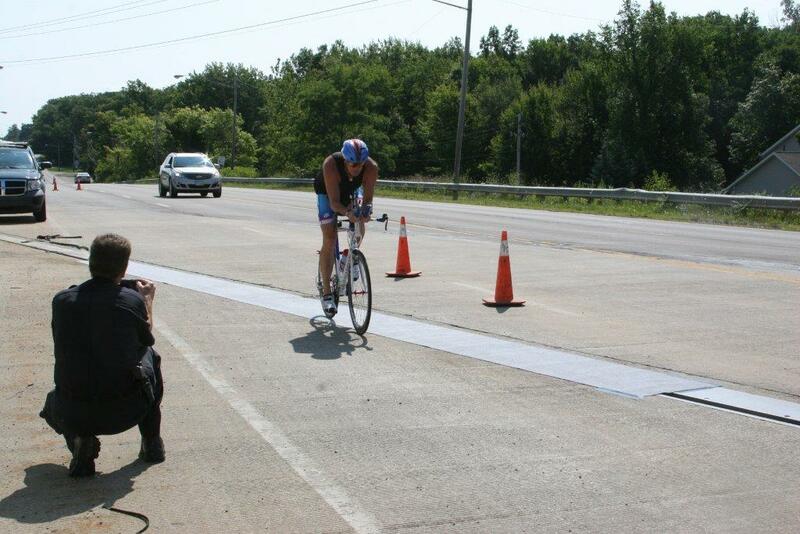 The Great Buckeye Challenge features an exciting single loop 56 mile course for the Half Triathlon & Duathlon. 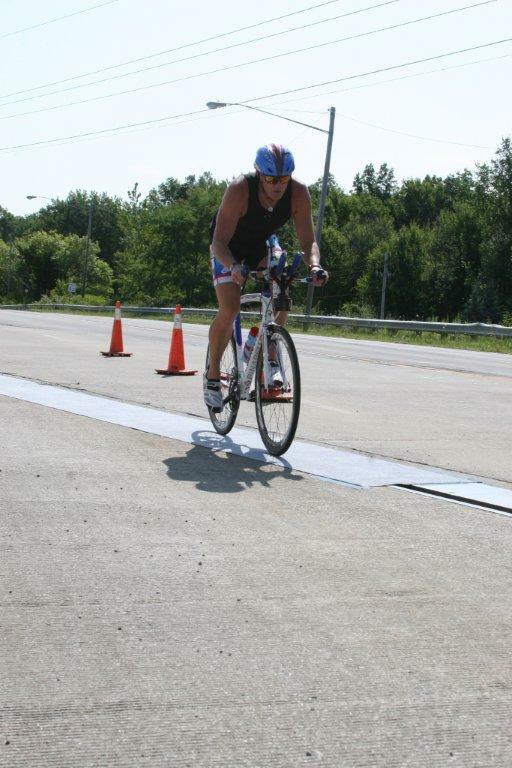 Whether you want to go short or long, triathlon or duathlon, The Great Buckeye Challenge has the event for you. 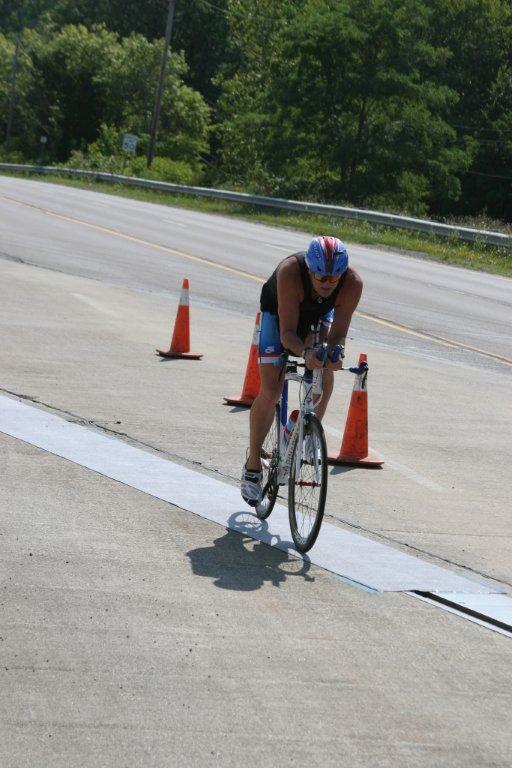 The event includes a mini, sprint, Olympic and half distance triathlon & duathlon. 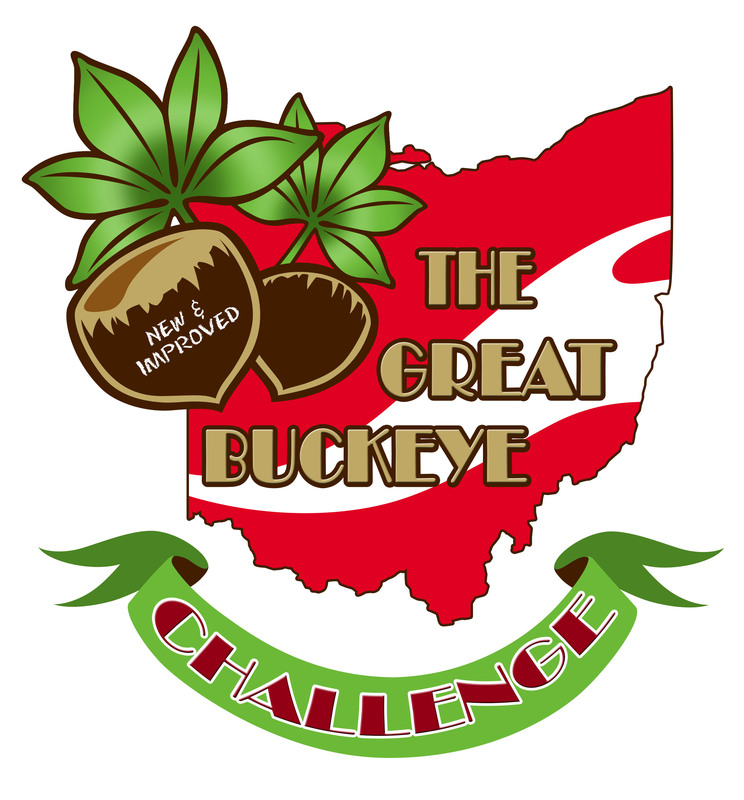 ALL FINISHERS will receive a custom made Great Buckeye Challenge FINISHER medal. Online registration closes Thursday, August 28th at Noon. Bike bottles with Infinit Nutrition and Water will be available at three (3) aid stations. See Bike Course for exact locations. 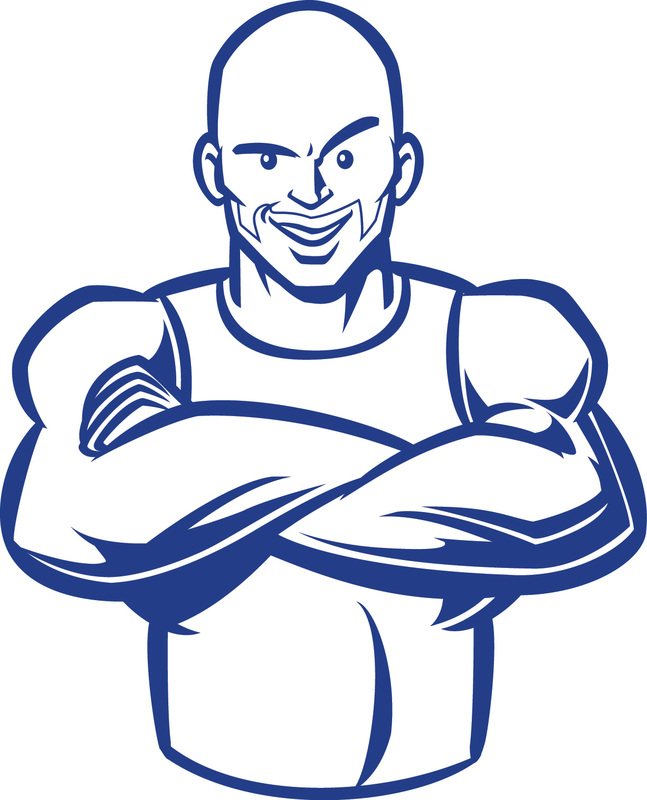 Additionally, there will be BOOM Energy Gel, cookies, pretzels and bananas available. Liquid Lifestyles Swimming has partnered with HFP Racing to bring you venue-specific open water swim clinics designed to maximize your success and racing experience! Both beginner and advanced swimmers will benefit from the specialized swim instruction and detailed course preview. Triathlon specific skills such as sighting and navigational techniques, pack swimming, drafting techniques, buoy turns, entry and exit strategies, tempo training and stroke mechanics will be covered! Q&A will follow. Create lasting improvements in your technique, performance and satisfaction this season with Liquid Lifestyles Premier Swim Instruction! All participants should be proficient at swimming 200 yds. continuously and comfortable in deep water. Please bring your completed Registration Waiver to the clinic. ONLINE REGISTRATION CLOSES Thursday, August 14th at Noon. VERY IMPORTANT NOTE – This race starts 30 minutes earlier than all other FIT Family Series. 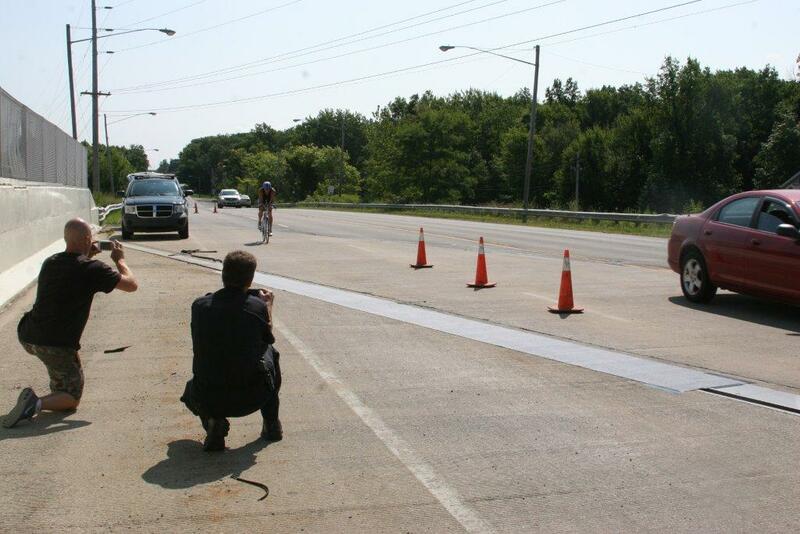 The City of Vermilion recently conducted a test run on their bridge with the proposed fix to test it to make sure it was safe for all participants of the race. Below you can see the photos of Vermilion’s Daniel Smith riding over the dangerous bridge join in the aero bars. No longer will this be a concern for participants!!! Make sure to go to http://www.hfpracing.com/events/fit/linwood/course.htm and print off a course map if you need one. There will be NO course map copies at the race site.